Bring the magic of Disney straight to your door each month! Each box is fully customized just for you! No obligations, cancel any subscription at any time. 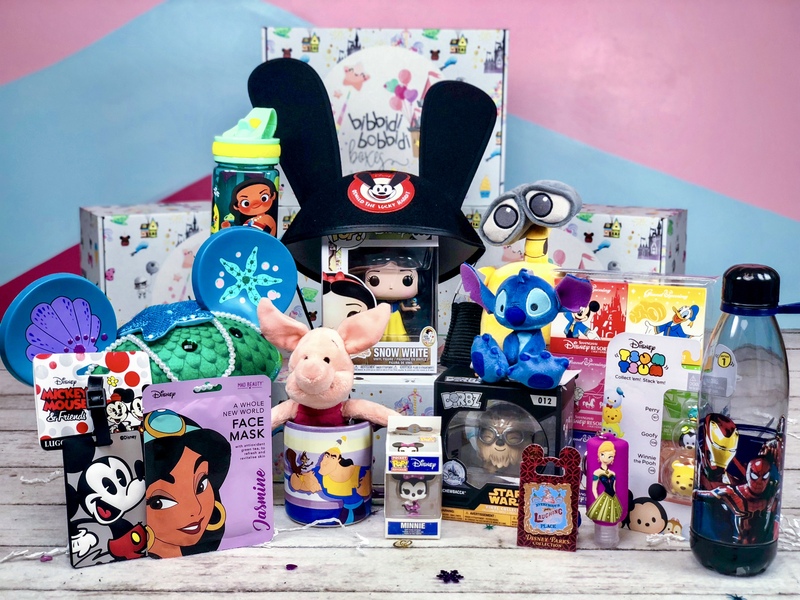 This box is the perfect dose of magic for those who want a little smackeral of Disney each month! ........................................................... ºoº Bring the magic of Disney straight to your door each month! ........................................................... ºoº Fully customized just for you! ........................................................... ºoº At least 3 items (number of items based on value) ........................................................... ºoº No obligations, cancel any time. 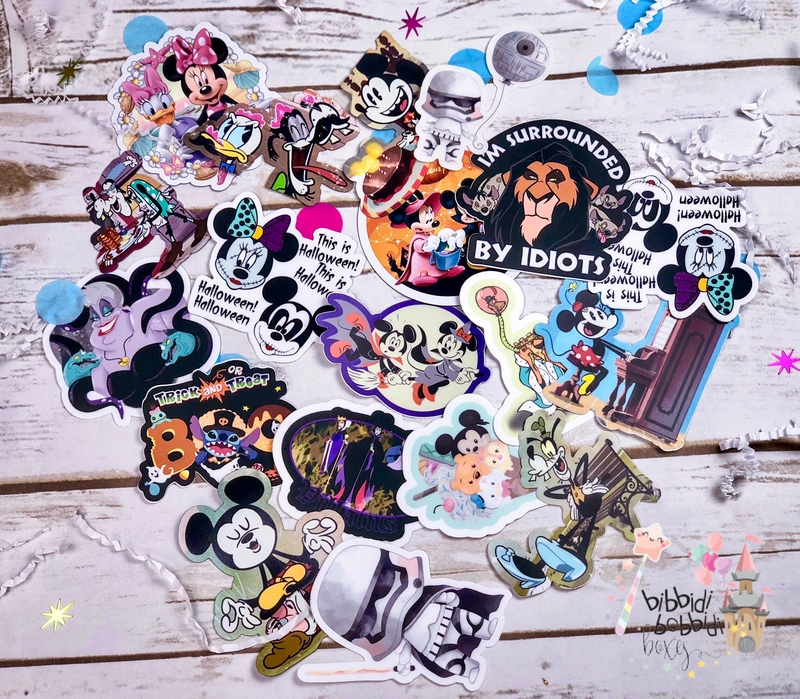 This box is perfect for all Disney lovers! ........................................................... ºoº Bring the magic of Disney straight to your door each month! ........................................................... ºoº Fully customized just for you! ........................................................... ºoº At least 4 items (number of items based on value) ........................................................... ºoº No obligations, cancel any time. Our most popular box! 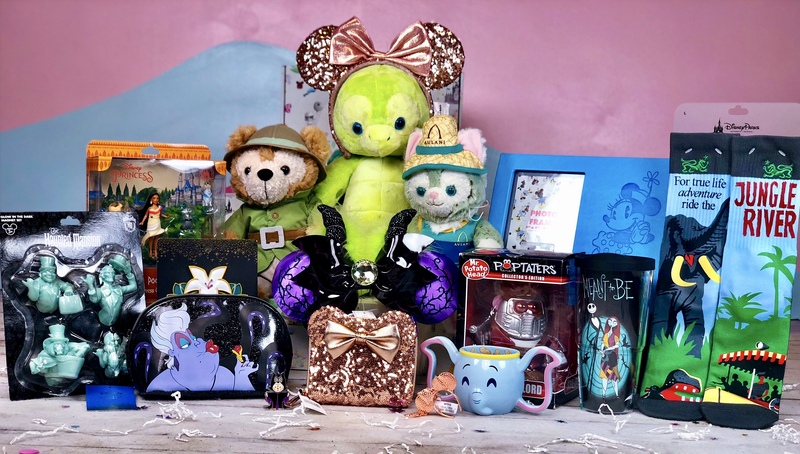 This box is packed full of magic any Disney lover is sure to cherish! ........................................................... ºoº Bring the magic of Disney straight to your door each month! ........................................................... ºoº Fully customized just for you! ........................................................... ºoº At least 5 items (number of items based on value) ........................................................... ºoº No obligations, cancel any time. 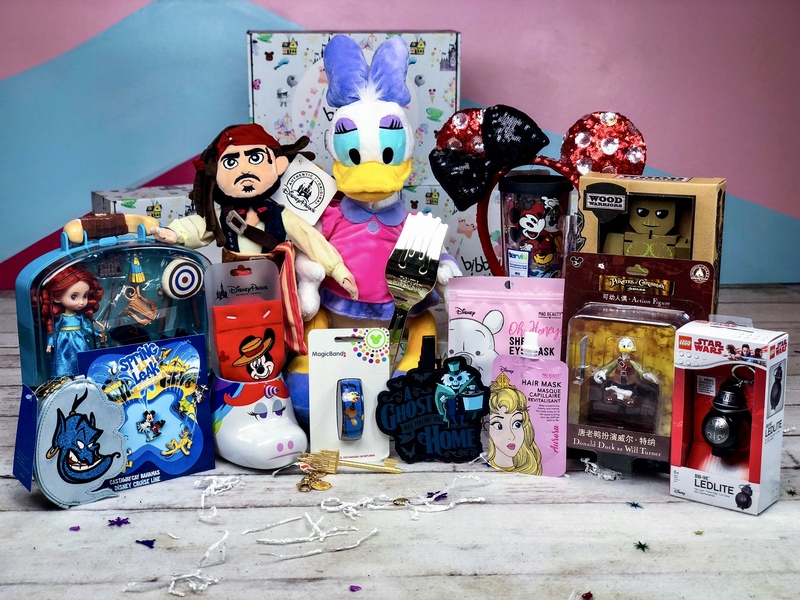 This is the ultimate Disney monthly subscription box! 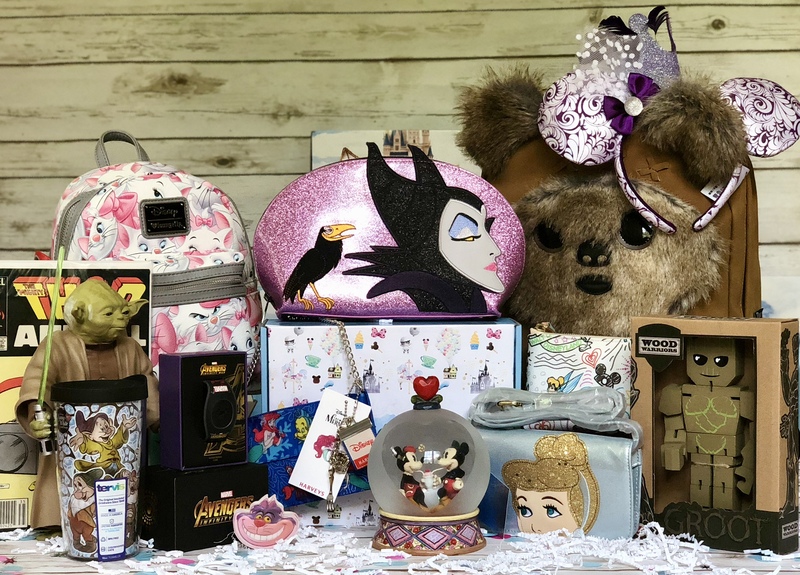 This box includes a range of Disney items, from Loungefly bags to Disney Parks EXCLUSIVE merchandise! ........................................................... ºoº At least 1 designer item will be included in each box! (Loungefly, Danielle Nicole, Alex & Ani, etc.) ........................................................... ºoº Bring the magic of Disney straight to your door each month! ........................................................... ºoº Fully customized just for you! ........................................................... ºoº At least 5 items (number of items based on value) ........................................................... ºoº No obligations, cancel any time. This is a monthly box that includes a mixture of 5 or more custom decals and/or magnets! ........................................................... ºoº Decals are weatherproof and UV safe, will not fade! ........................................................... ºoº At least 5 decals/stickers/magnets in each box! ........................................................... ºoº No obligations, cancel any time. 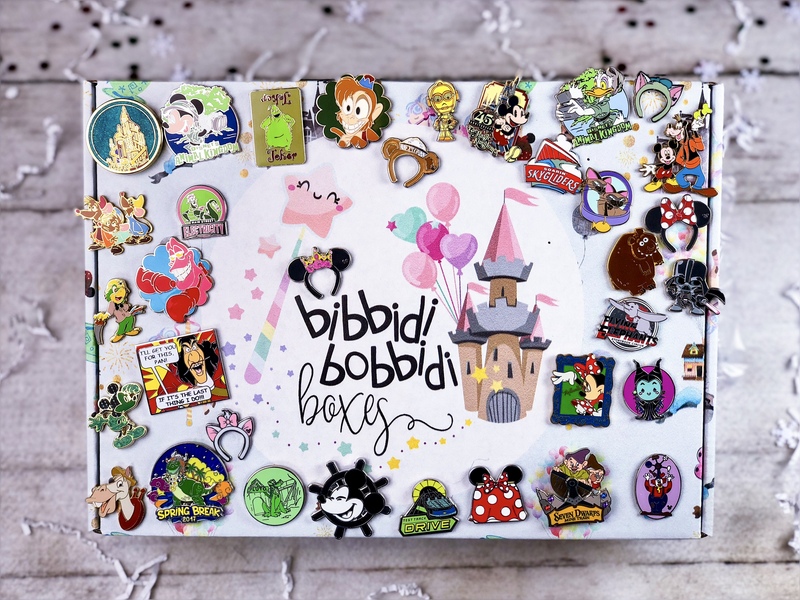 The "Bling" Disney pin traders box is a great way to add Disney authentic pins to your collection! ........................................................... ºoº Receive Disney pins without going to the parks! ........................................................... ºoº 2 pins in each box, no backing. ........................................................... ºoº No obligations, cancel any time.